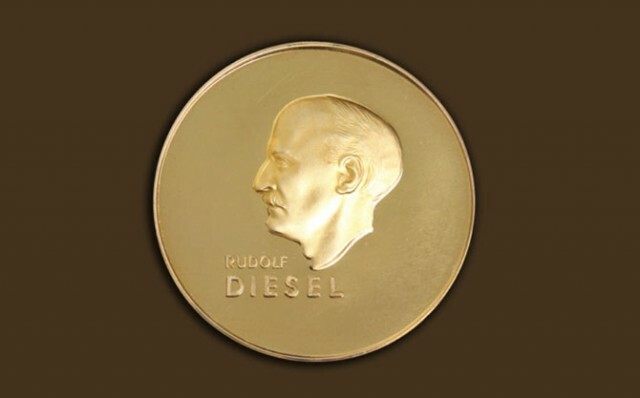 The Diesel Medaille is the oldest innovation award of the world and the highest award for inventors which recognizes the success contributed to the benefit of society. 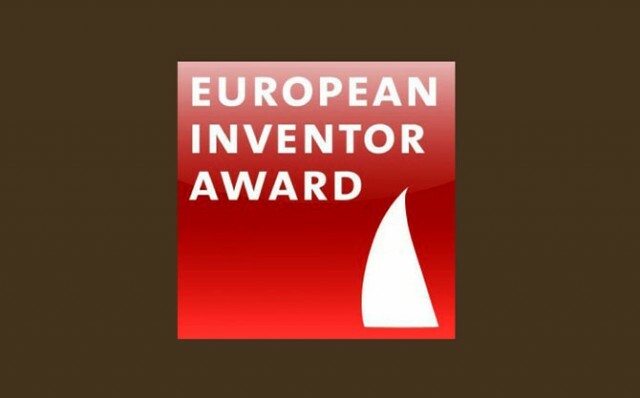 The European Inventor Award is presented annually by the European Patent Office, sometimes supported by the respective Presidency of the Council of the European Union and by the European Commission, to inventors who have made a significant contribution to innovation, economy and society in Europe. Inventions from all technological fields are considered for this award.